These are stunning. 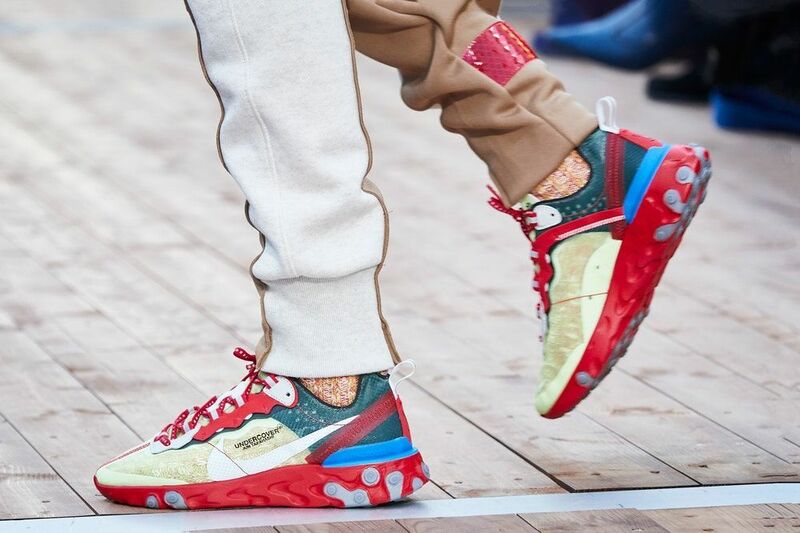 Jun Takahashi unveiled these back in March at his Paris Runway Show but since then new colourways have dropped and they are beauts. Honestly, you could throw butter on these yokes. Serious crackers. The colorways include Light Beige Chalk/University Red/Black/Signal Blue, Volt/Black/White/University Red, Green Mist/Summit White/Deep Burgundy/Linen, and Lakeside/Night Maroon/Black/Electric Yellow. 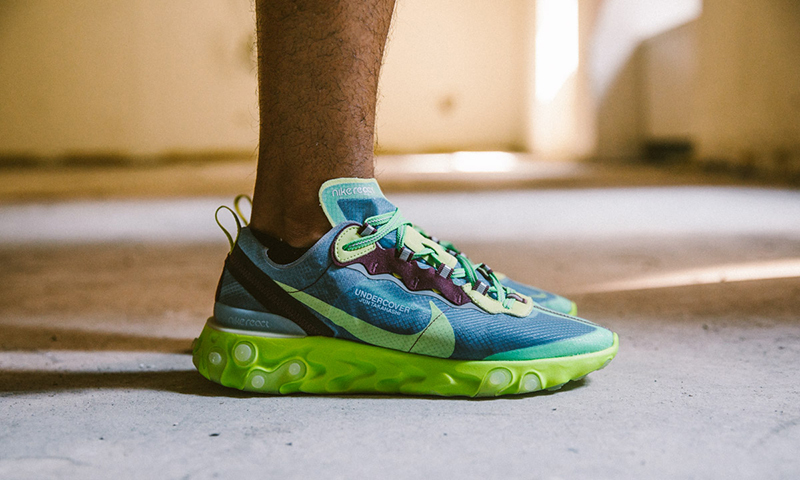 The transluscent upper gives that deconstructed look that has been popping up on every runway in the last season or two and they come with that new React foam sole which is so comfortable. Also, they are only like 150 Euro. That is insane. Resale will probably be through the roof on these chats. 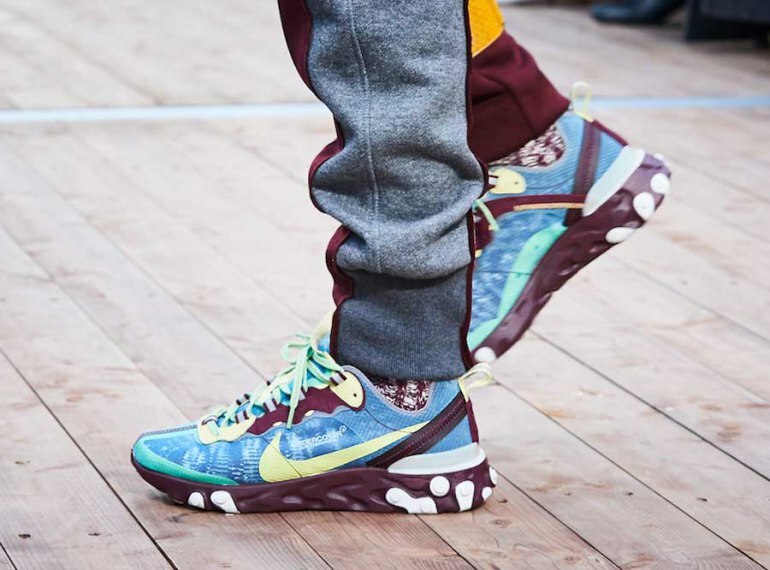 The obvious differences from the runway models are the changing of the sole, now all models match their upper which creates a completely different look than the PFW version. The normal version also features a cork sole which has been replaced. You also get an extra set of laces to change up the look. Check out the colourways below.